Alfa Romeo breaks the hearts of millions of American true petrolheads as the Italians announce a re-launch date that’s pushed back to 2013. 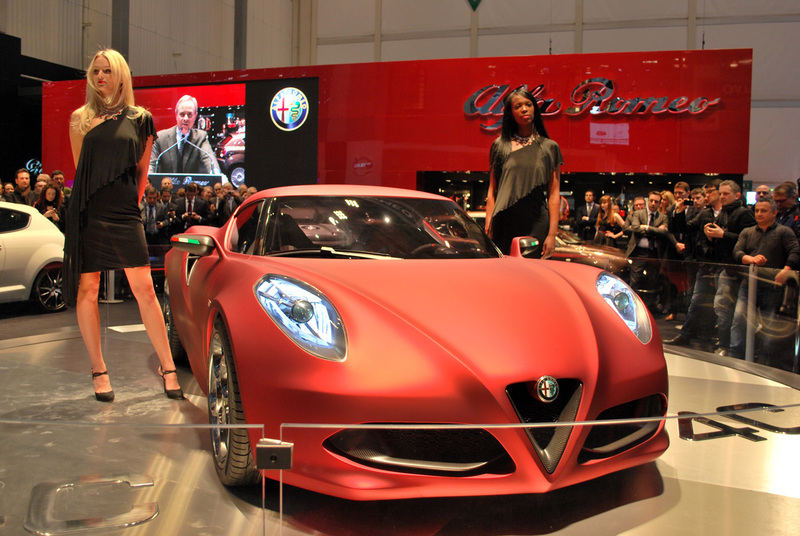 The delays seem to come from a rather pragmatic point of view, finally somebody at Alfa Romeo is doing things right. Well at least in theory, because the decision to postpone a launch was made by Fiat’s CEO, Sergio Marchionne, as he is not pleased with the lineup Alfa Romeo currently offers. In fact, Alfa Romeo does suffer on this front as their lineup includes a three year old design in the form of the Alfa Romeo MiTo and a several year old 159. I love the looks of both these cars but a bit of freshening up of such a lineup wouldn’t be bad. 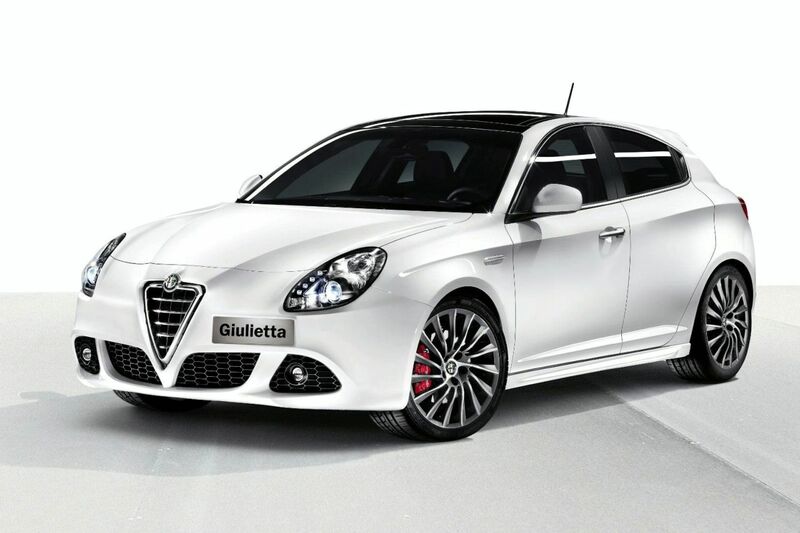 The only range saver is the one year old Alfa Giulietta. 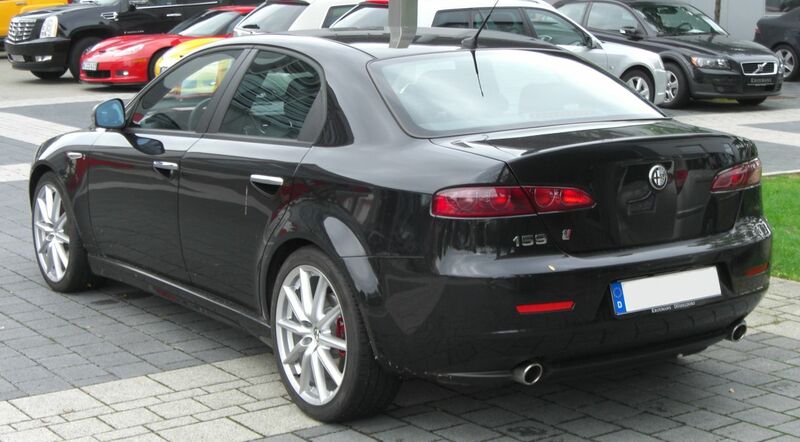 Trouble is, that the Alfa Romeo Giulia keeps delaying so no successor to the 159 is close, nor is any sight of that market pleasing Alfa Romeo SUV on the horizon. Up until then, we can only hope that by 2013 Alfa Romeo get their act together and come to America in style, possibly bringing along the gorgeous 4C Coupe while they’re at it.